Herat is one of the biggest and nicest cities of Afghanistan. Herat has a lot of historical places which makes it an outstanding city from the tourist attraction perspective in Afghanistan. In the past the city was hosting some tourist from all over the world, but unfortunately during and after the internal war the city has got no tourists. During the internal war most of historical places and antiquities were destroyed. after the fall of Taliban the Afghanistan Government and International Community has reconstructed most of the antiquities. The city can still attract tourists if there be security in Afghanistan. 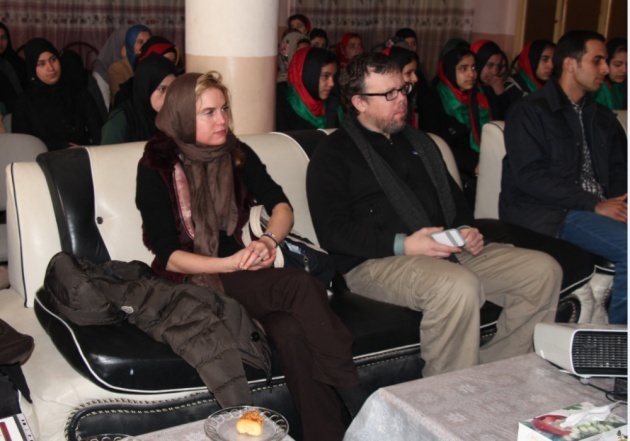 This week was very special for us; we had two guests Elizabeth Schaeffer Brown and Jason Brooks Brown who came a long way from USA to visit the Digital Literacy and Women Empowerment Classes of Women's Annex Foundation in Herat. Together we visited Herat Citadel, the Minarets and Takht Safar Park. The Digital Literacy classes for Afghan Women were our next destination. 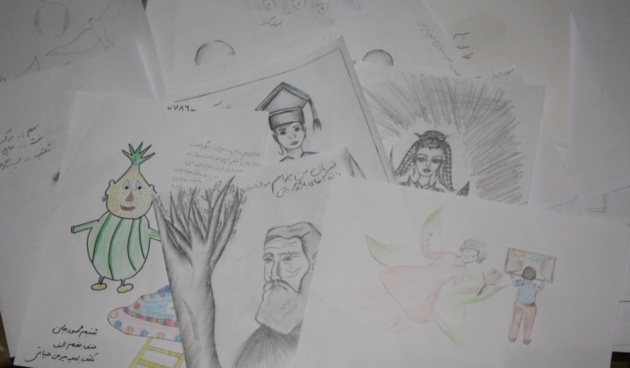 We visited the English, Computer, HTML, Internet, Social Media, Drawing and Photography classes in Miraman Hayati, Amir Ali Sher Nawayee, Ghouharshad and Houz-e-Karbas High Schools. Our drawing and photography classes were illustrating their Superheroes this week. Students drawn and took photos of their Superheroes. We have collected all Superheroes and decided to give appreciation letters for the best drawing and photos. 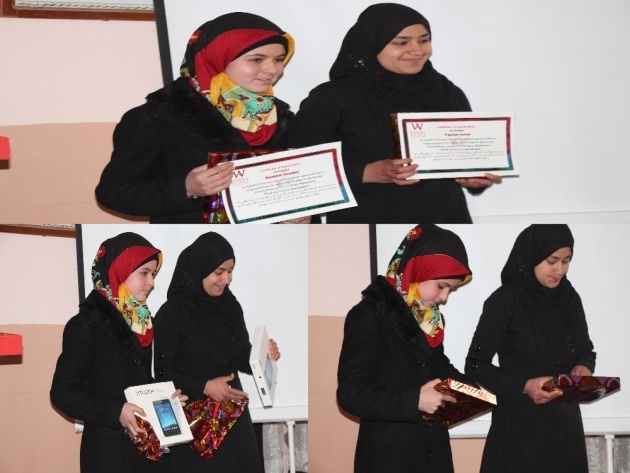 We have organized a ceremony in Houz-e-Karbas High School and Elizabeth Schaeffer Brown gave some appreciation letters for the winners. 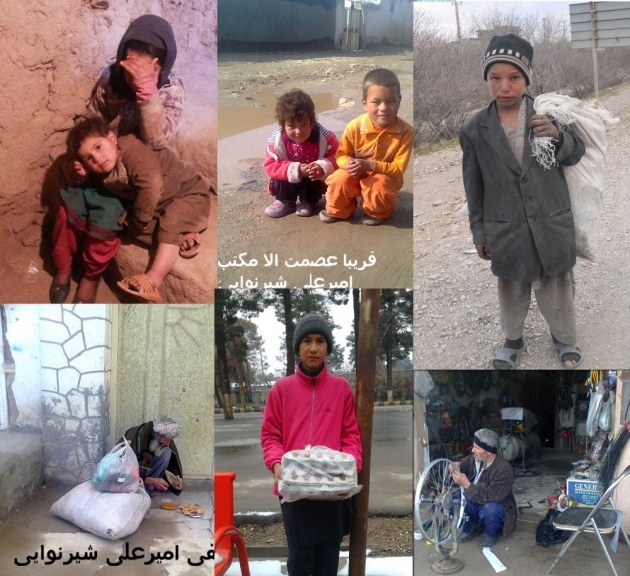 Today Afghanistan is one of the countries which women are very deprived in. Afghan women need to learn how to be independent. Such kind of visitors can really bring changes in Afghan women minds about women’s life and teach them how to stand on their own feet. It can teach them that the world is wider than this prison they are living in and the women can also work and travel like men. 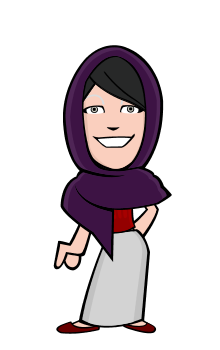 I am laleh farzan from Afghanistan I graduated from Computer Science faculty of Herat University now I am doing Msc(computer Science) in India.